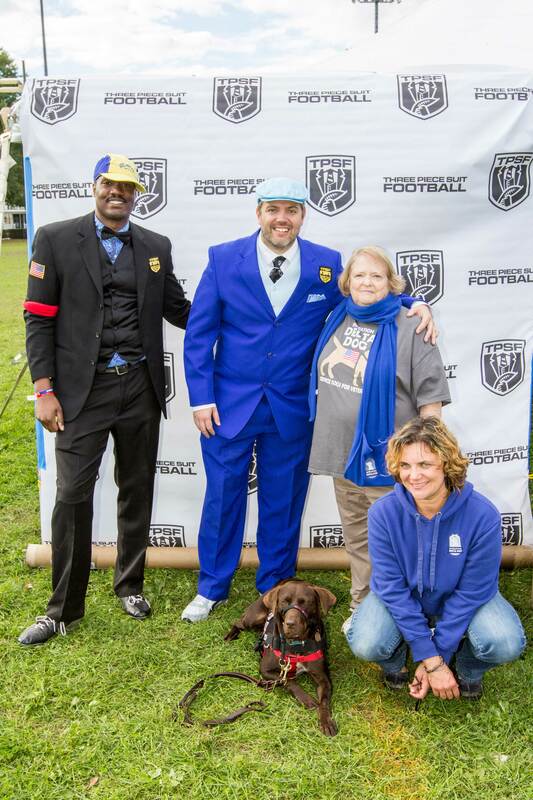 The mission of Three Piece Suit Football (TPSF) is to invest in our community by supporting causes that provide local veterans with the best opportunities for success after their military careers have ended. The TPSF Charity Festival (held in both Atlanta and Boston) is a unique and exciting platform that allows us to raise awareness and monetary contributions for these causes. 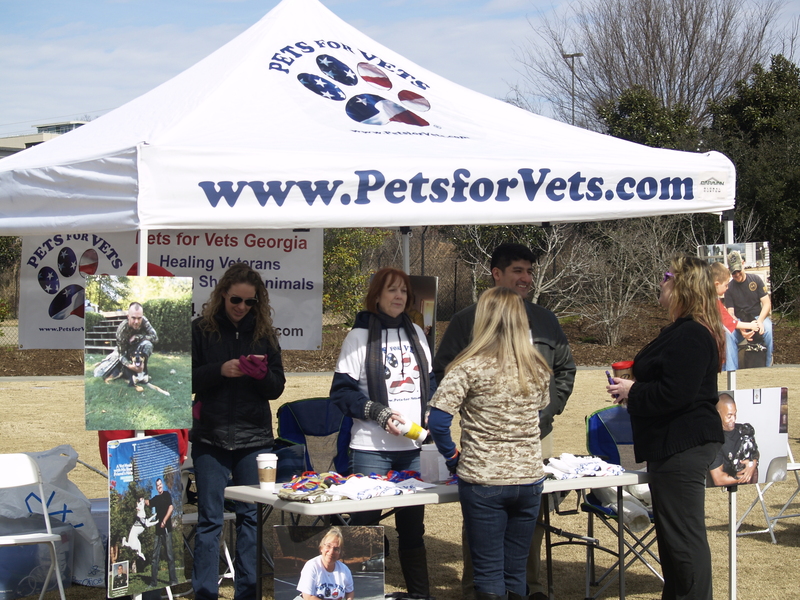 Since 2015, the Atlanta Chapter of TPSF has been supporting Pets for Vets Georgia Chapter, while the Boston Chapter supports Operation Delta Dog. 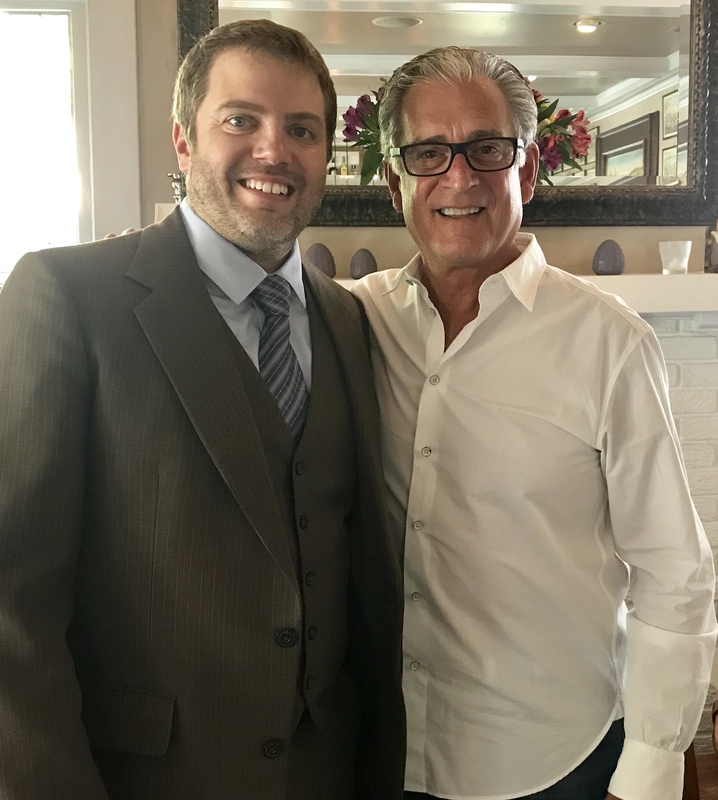 New in 2018, in both ATL/BOS, TPSF began supporting Battlefields to Ballfields, founded by Fox Sports Football Rules Analyst, Mike Pereira! At this year’s eleventh annual TPSF Charity Festival, TPSF again supported Pets For Vets (PFV)! PFV is a non-profit organization that helps rescue shelter dogs and trains them to be assistance dogs for veterans! This chapter works locally with GA Veterans to meet their needs and match them with a dog that will aid in helping Veterans to cope with a variety of issues including PTSD, TBI, and other medical issues. Also at TPSF Atlanta 2019, we supported Battlefields to Ballfields (B2B)! B2B is a non-profit organization that helps train returning veterans to become sports officials by offering scholarships that pay for training and equipment. At this year’s sixth annual TPSF Boston Charity Festival, held on October 20th, 2018, TPSF supported Operation Delta Dog (OpDD), along with B2B! 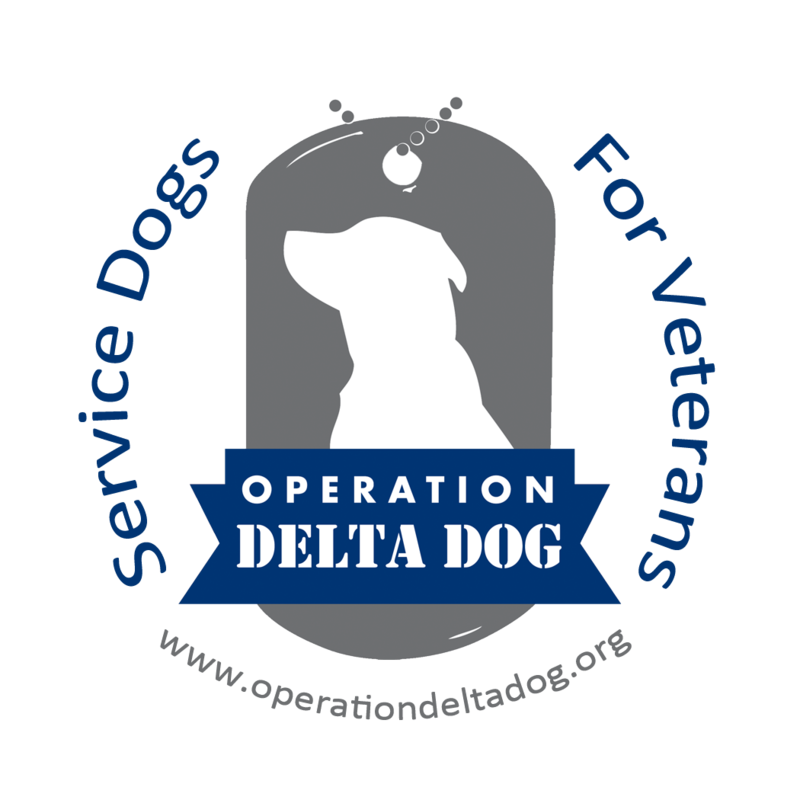 OpDD is a non-profit organization that helps rescue shelter dogs and trains them to be assistance dogs for veterans! They work locally with MA Veterans to meet their needs and match them with a dog that will aid in helping the Veteran to cope with a variety of issues including PTSD, TBI, and other medical issues. TPSF Boston 2018 raised over $10,100 to support their charities!